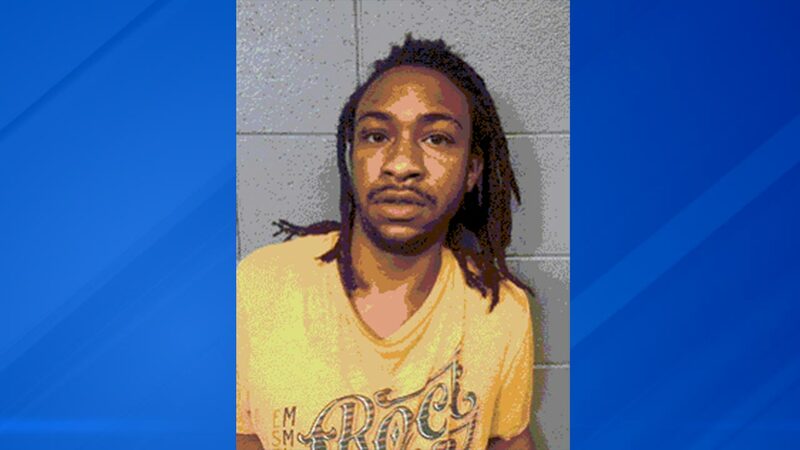 CHICAGO (WLS) -- A Chicago man has been charged after a woman was carjacked at gunpoint on the Stevenson Expressway last month. The woman was forced out of her car near the ramp to the Dan Ryan Expressway on August 25, police said. Earlier, Illinois State Police observed a man in a red Volkswagen driving on the shoulder of the Stevenson and exit at Damen Avenue. After attempting to stop the car, the driver, identified by police as 26-year-old Cassidy Pettis, took an abrupt turn and struck a state trooper's car. Pettis then re-entered the expressway and headed north before forcing another vehicle to stop. Police said Pettis used a handgun to break the window of the other car and forced the woman driving it to get out. Pettis then fled in the stolen vehicle. After an investigation identified Pettis as the suspect, an arrest warrant was issued last Wednesday. Last Thursday, Pettis was taken into custody and charged with one count of aggravated vehicular hijacking. He is being held in Cook County Jail with no bond.